After we've been to a gig and written up the review, we often have a search around Youtube for footage from the gigs we've been to. On this page you will find links to some of that footage - in one place - easy to find. 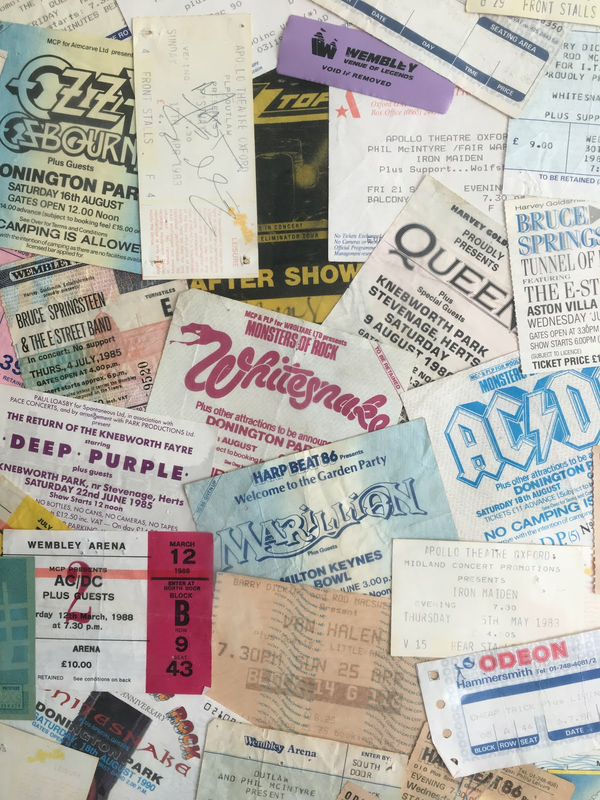 We will also include some older, classic gigs as and when we find them. We must stress that we have not taken any of this footage, we've just trawled through You Tube and posted the links to save you the time and energy. You will find reviews for some of these gigs on our site...read the review then watch the gig and see if you agree...and if you don't (or if you do) ..then tell us at Editor@rockgig.co.,uk or on Twitter. If you know of any other's that we could link to here then please let us know. Black Country Communion - Secret gig at John Henry's Rehearsal Studios - 20th September 2010 - Full gig! Chickenfoot @ Brixton Academy, London. 14th January 2012 - Full gig!